By Hongkiat Lim in Mobile. Updated on July 12, 2017 . 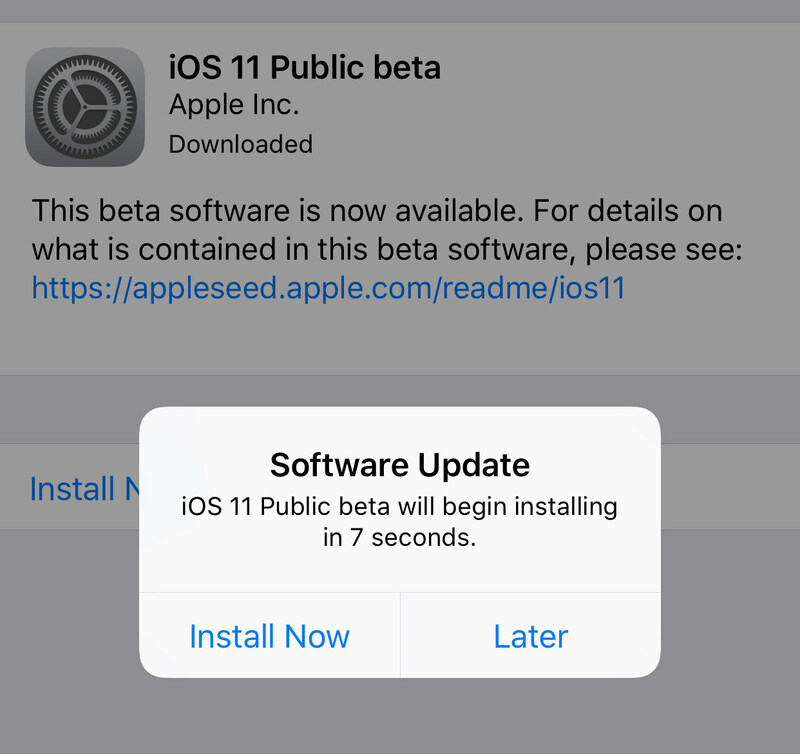 Thanks to Apple Beta Software Program, you can install its upcoming operating system (iOS, macOS, or tvOS) and get a taste of all its features before the official release. 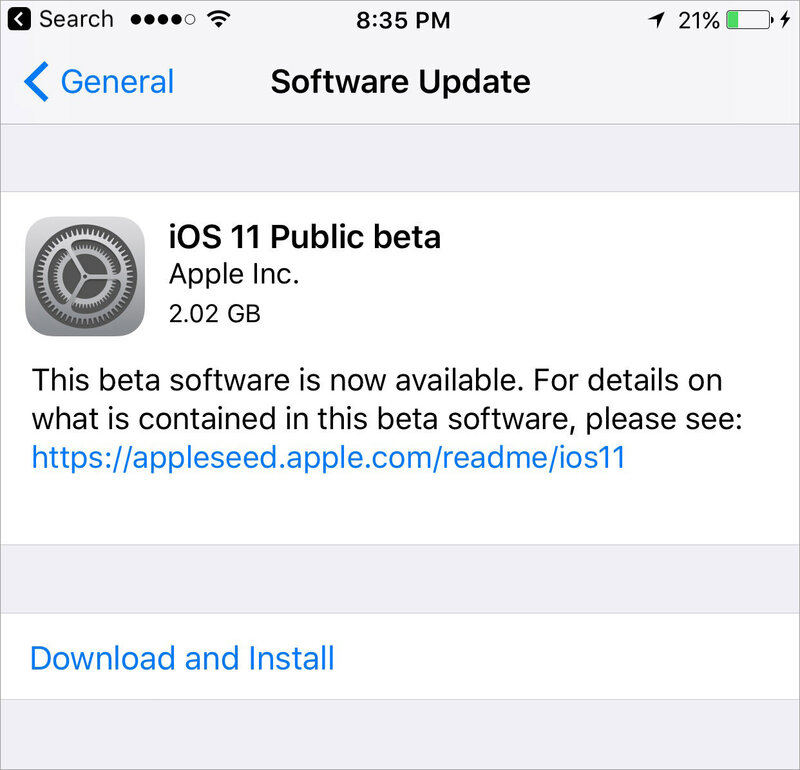 In this post, I’ll walk you throught – step by step – how to install Apple’s next mobile operating system version, iOS 11 Beta. Let’s get started. Make sure your device has enough battery power for the downloading and installation tasks later. 1. 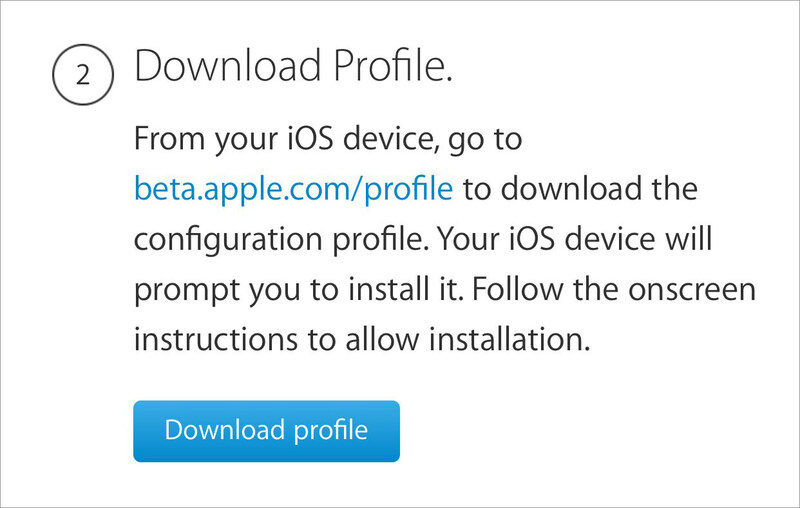 From your iOS device, go to beta.apple.com/profile. 2. 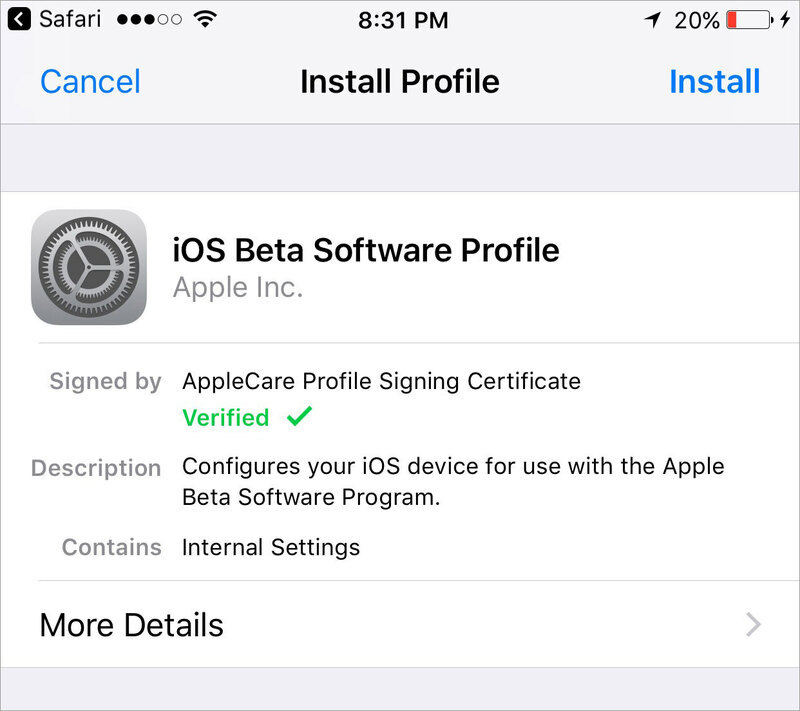 Sign up or log in with your Apple ID, then tap Agree to the Apple Beta Software Program Agreement. 3. Tap the blue Download profile button under Download Profile section. 4. 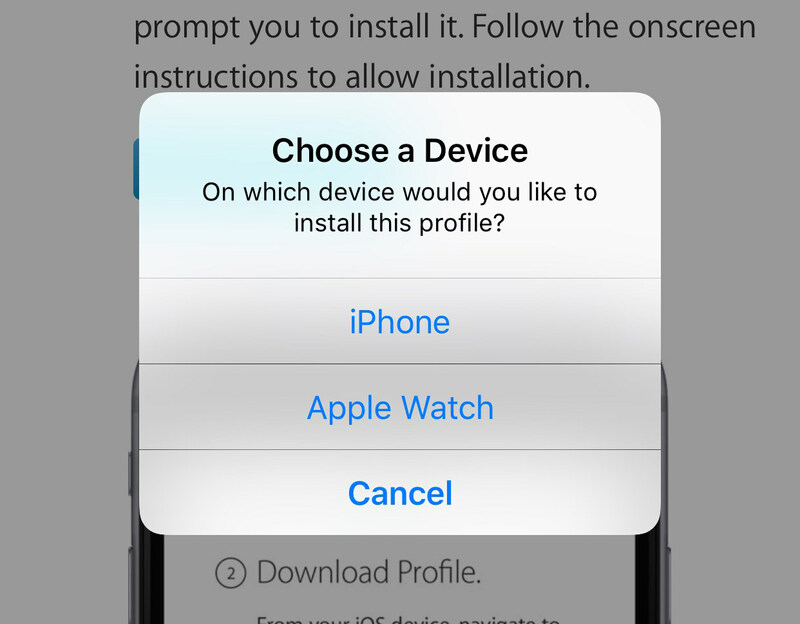 Select the device you’d like to install the profile on. 1. Go to Settings > General > Software Update. Tap Download and Install. 2. Upon completion, tap Install Now to start the installation. 1. Login to your device, Tap Continue, and follow the instructions. That’s it! 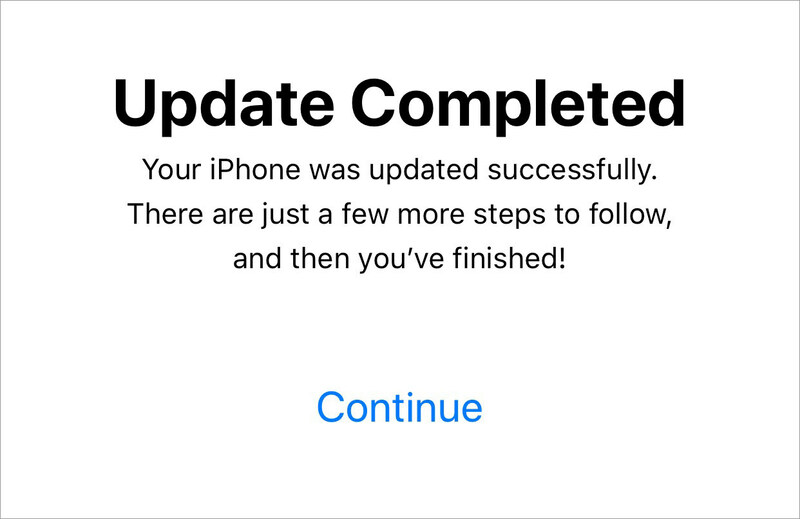 Your device is now running on the new iOS.